Twin Cities musician Psymun possesses an inimitable cross-genre style and deft human touch, together making him a deeply distinctive and subtle voice in contemporary production. 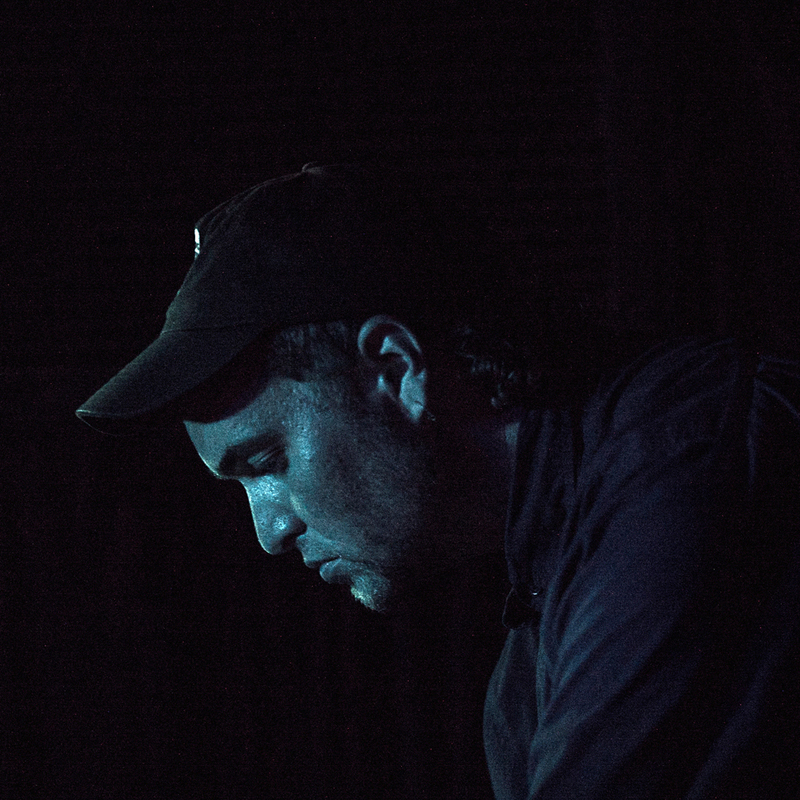 Others picked up on Psymun’s pioneering sonic mish-mash and soon he was an almost constant collaborator with other experimentalists, most notably as a trusted producer for Corbin (FKA Spooky Black). Though he’d been releasing mixtapes and EPs online since 2012, his rise came in 2014 with a joint project called Thestand4rd, bringing him together with Corbin and fellow Minnesotans Bobby Raps and Allan Kingdom for a critically-acclaimed self-titled release and a string of sold out shows nationwide. Since then he’s collaborated with a long list of artists (including The Weeknd, Bon Iver, Polica, Dua Saleh, Dizzy Fae and Toro Y Moi), released an EP on Ghostly International called “Rainbow Party”, and toured with Corbin and Shlohmo on their 2017 stretch of dates to promote Corbin’s debut LP, “Mourn”. Recently, Psymun co-produced Billboard charting singles “Fine China” by Future & Juice WRLD as well as “Chanel (Go Get It)” by Young Thug, Lil Baby & Gunna.